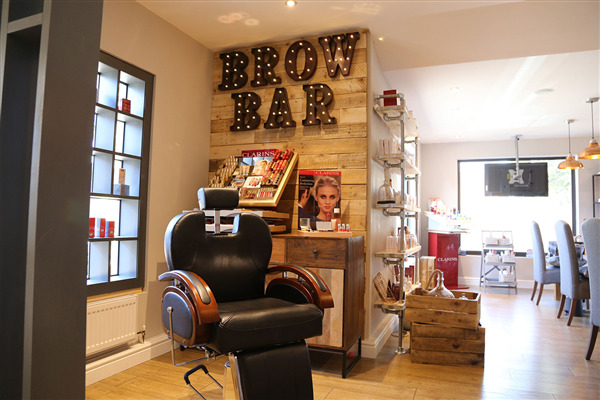 You can book at The Beauty Rooms Day Spa Bristol online using our Book Now button located above. 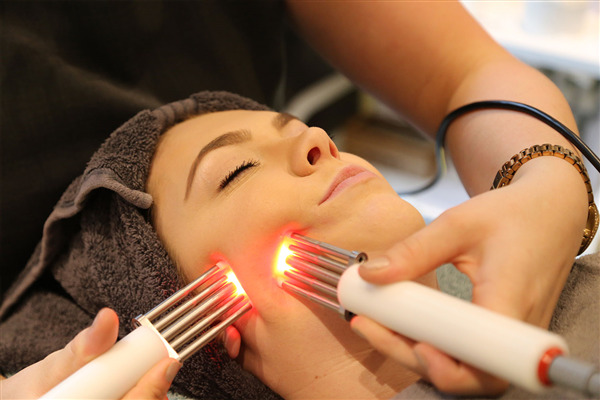 Select from a list of services offered, pick your favourite The Beauty Rooms Day Spa staff member and book from the dates available. 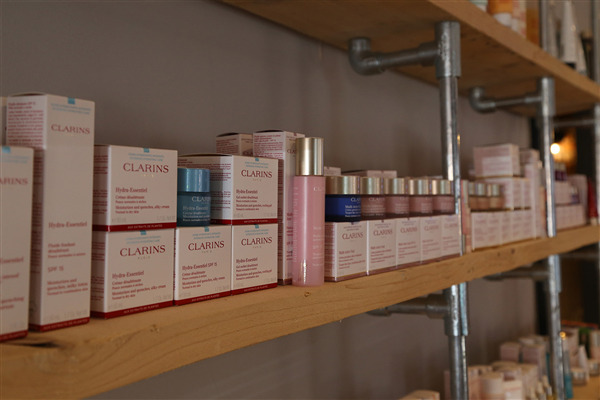 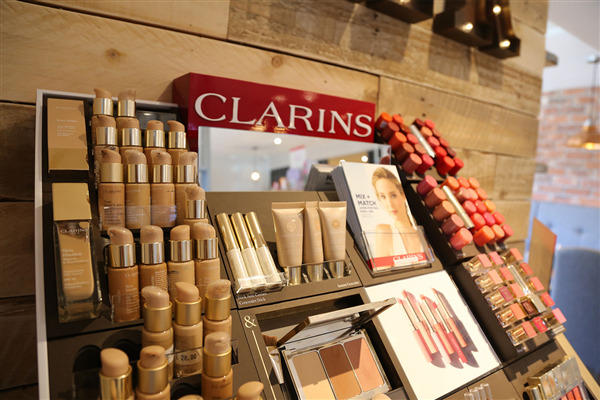 We offer a wide variety of the most up-to-the-minute treatments, Shellac, OPI and Gelish for Manicures and Pedicures, Clarins and Guinot for our facials, body scrubs and bath soaks, St Tropez for our popular spray tanning to name just a few. 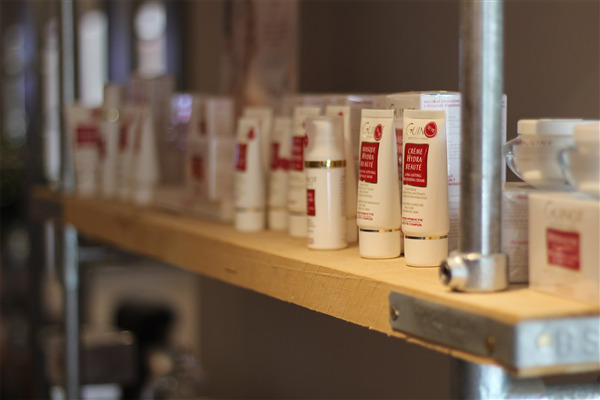 All the products we use in the salon are available to purchase from our in salon shop. 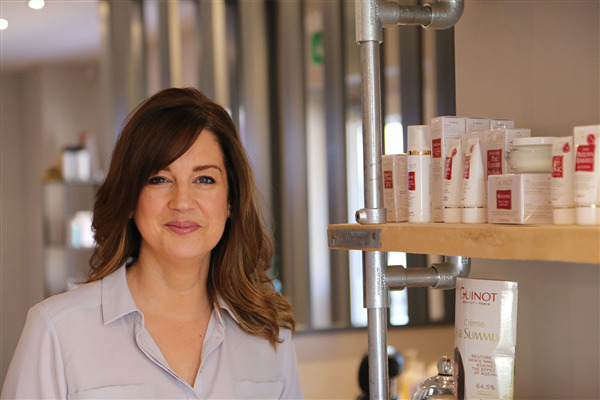 We have been awarded Guinot crown salon status since 2013, and more recently Clarins Gold salon statuses, which are only awarded to the most prestigious salons for their customer service, quality trained therapists, outstanding product knowledge and the best of in salon treatments.